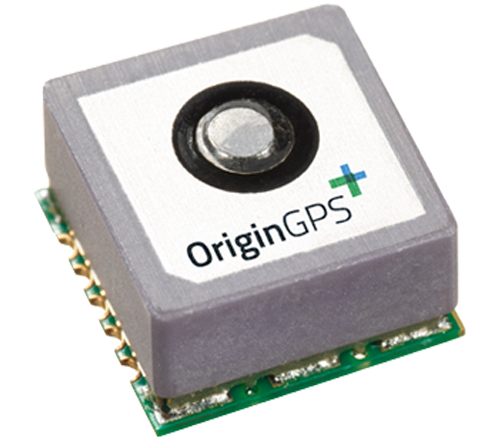 OriginGPS modules easily integrate in wearable devices to process data, and enable interoperability, profile management, data collection, notifications, and security, bringing exceptional value to our lives. 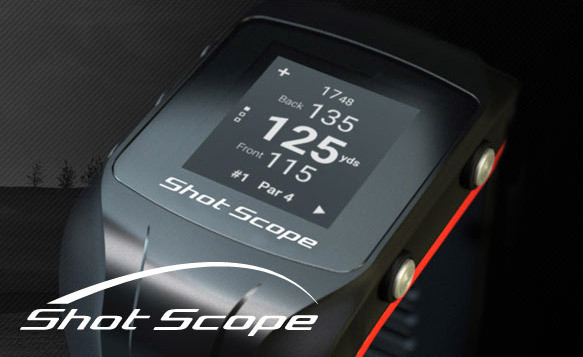 Achieve maximum performance with miniaturized modules suited for wearing close to the body. 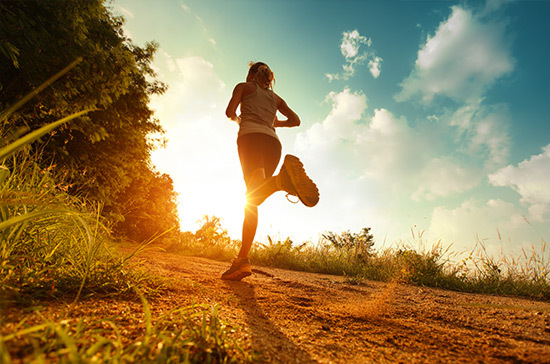 The world’s smallest GNSS receiver integrates easily into a variety of body-worn clothing applications. 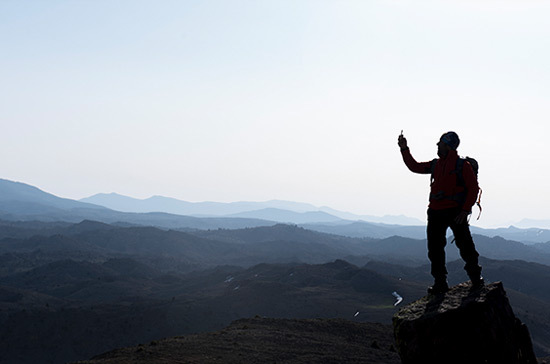 Our miniaturized GNSS solutions enable extremely rapid (time to first fix) TTFF for even the smallest tracking devices. 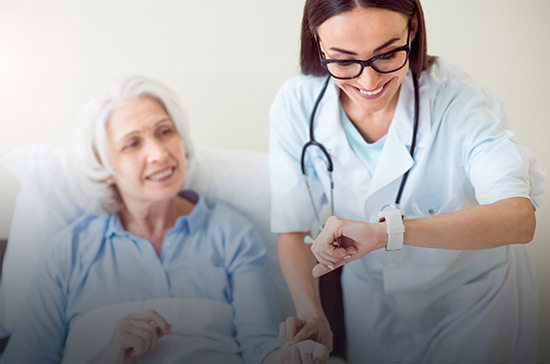 Our precise devices add ultra-sensitive GNSS functionality to mission-critical healthcare devices. 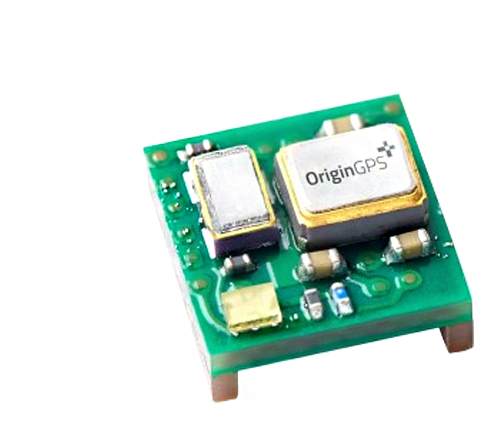 Hornet ORG1510 World’s smallest multi-constellation antenna module enabling high-performance in multiple applications. 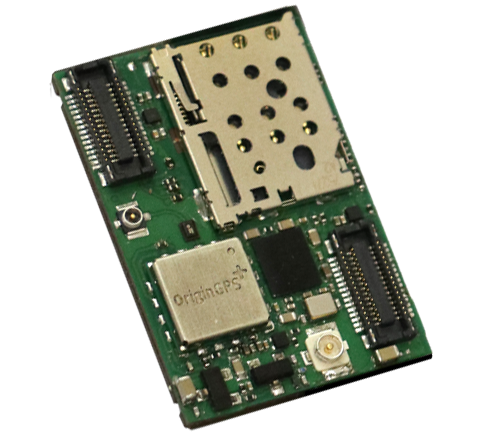 Hornet ORG1411 World’s lowest-profile patch-antenna module enabling small product form factors. Spider ORG4500 World’s smallest multi-constellation module at only 4.1×4.1 mm. 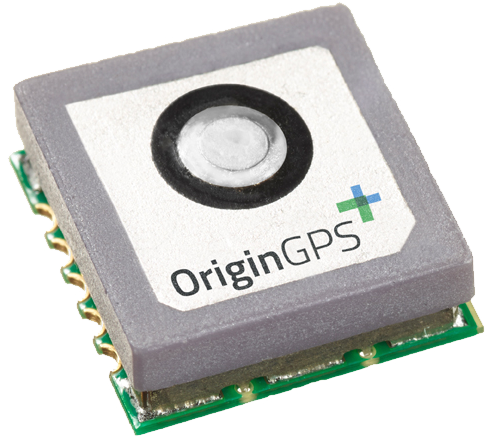 World’s smallest GPS module at only 4.1×4.1 mm. 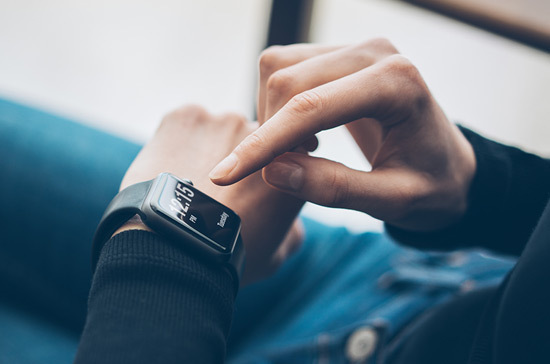 Develops IoT devices without additional embedded code or RF engineering.